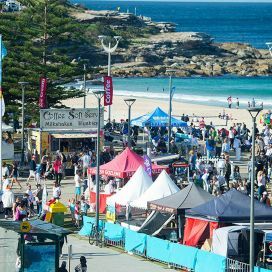 The Australian Surfing Walk of Fame at Maroubra Beach was initiated in 2006 and is the first of its kind in Australia. 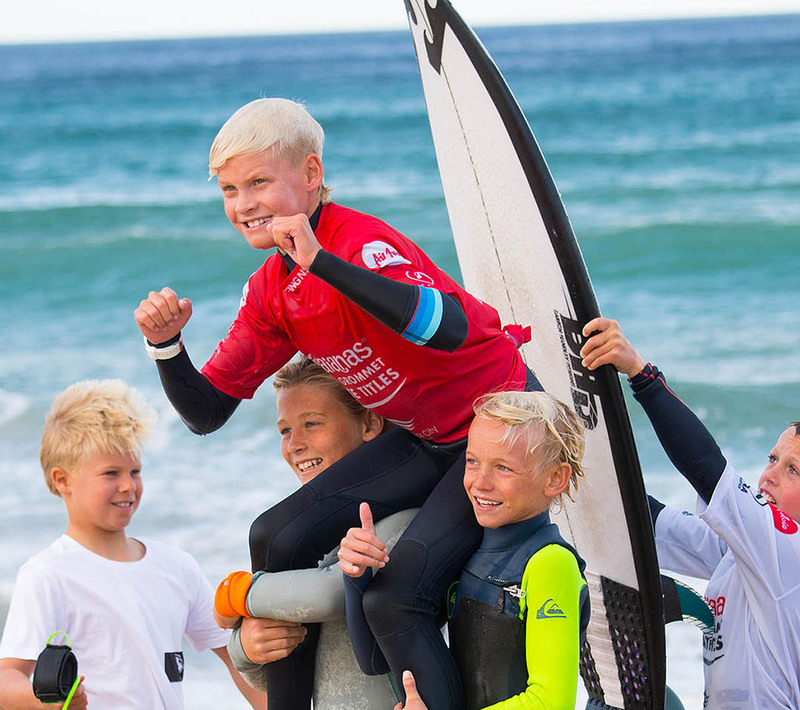 The Surfing Walk of Fame recognises and celebrates the outstanding achievements of Australia's leading surfers and surf life savers. 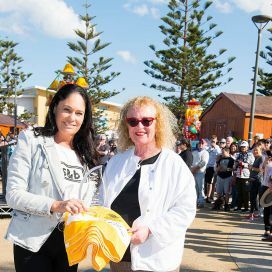 The Surfing Walk of Fame is a prestigious and sought after award within Australia's surfing beach culture. 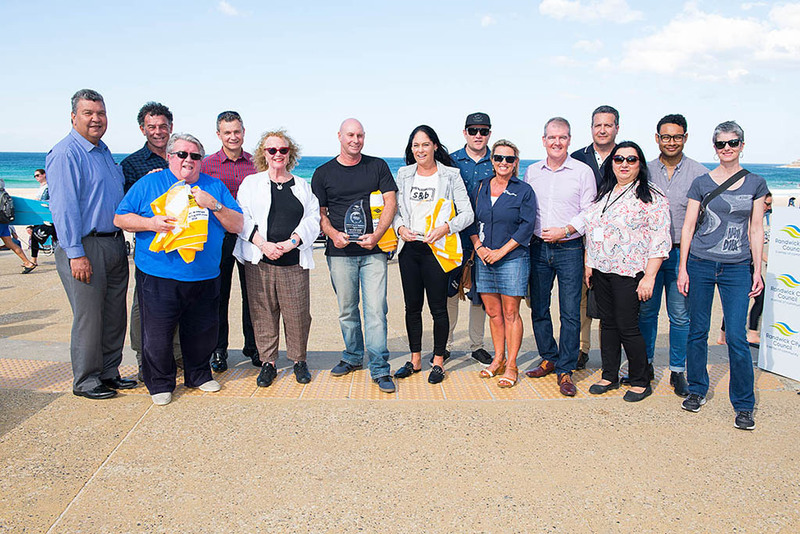 Inductees are highly regarded and considered 'Legends of Surf' – water men and water women. 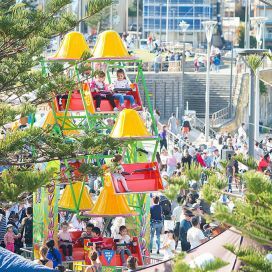 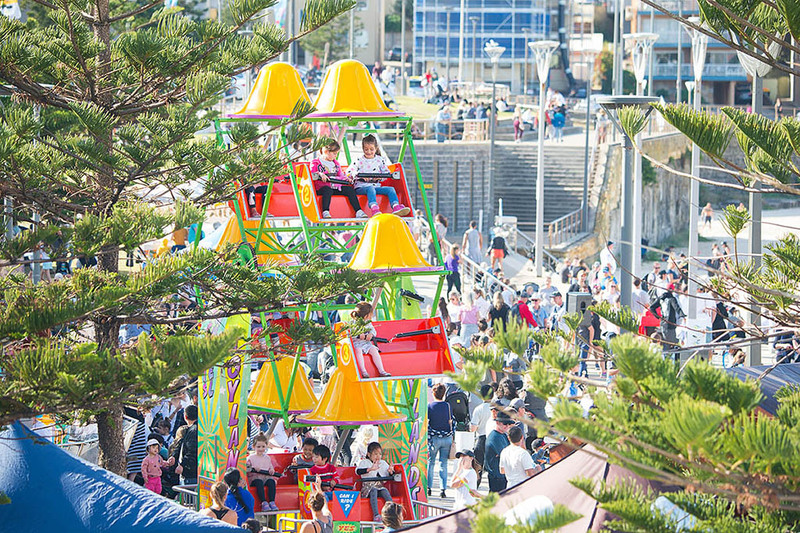 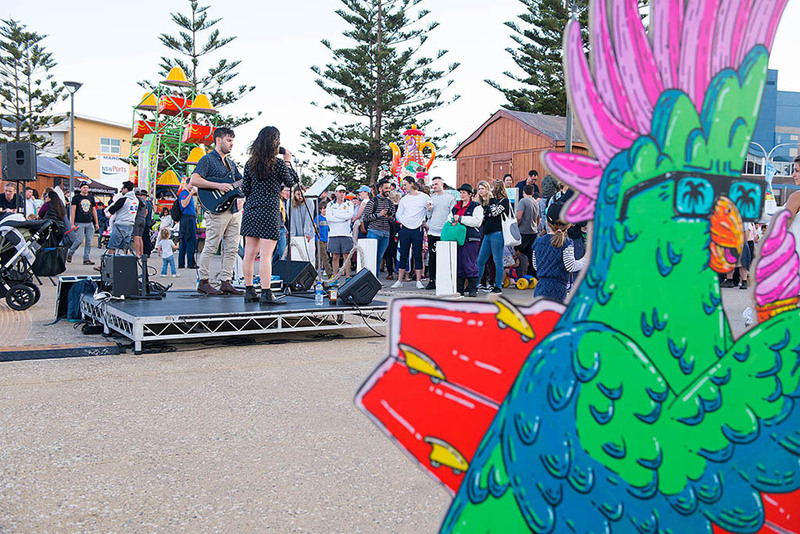 Beach Breaks Carnival is a vibrant community event held along the picturesque Maroubra Beach promenade. 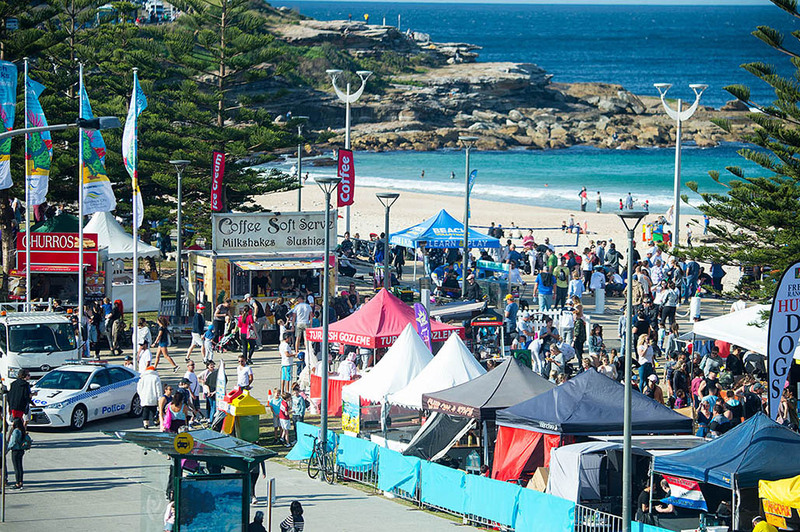 The event celebrates the surfing history and culture of Maroubra Beach. 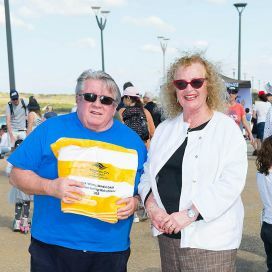 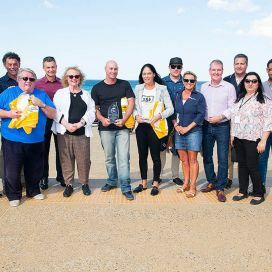 The surfers and surf life savers inducted into the Australian Surfing Walk of Fame will have a bronze plaque laid into the promenade at Maroubra Beach. 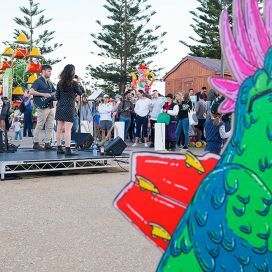 Here are some highlights from the 2018 Beach Breaks Carnival. 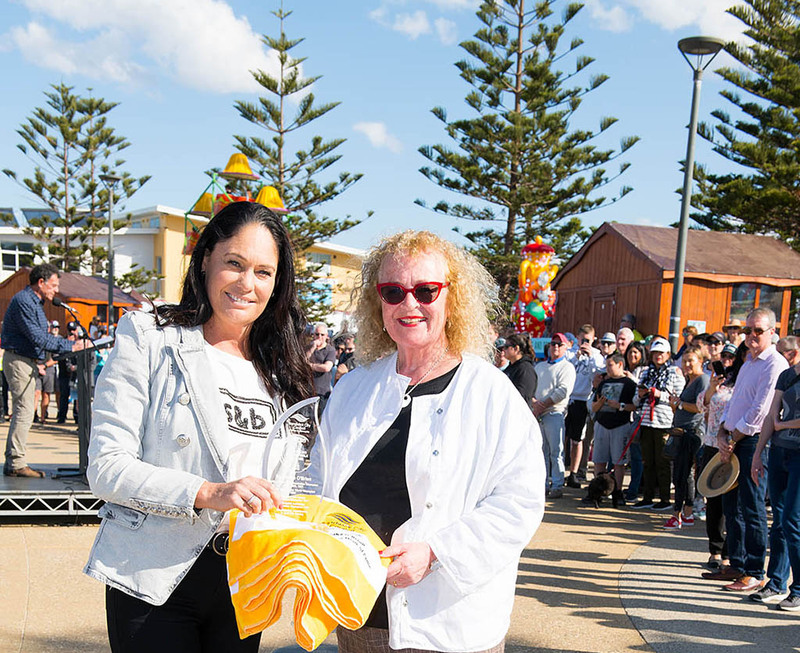 Candice Warner (nee Falzon) - 19 Surf Life Saving national medals, NSW Iron Woman Champion 1999 & 2013, Professional Series Coolum 2012. 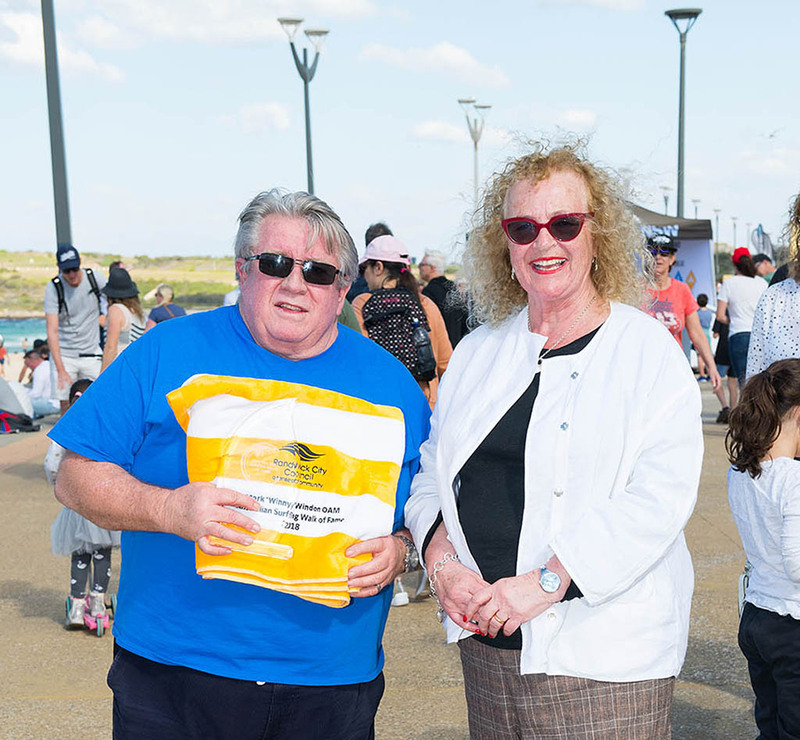 Graham “Johno” Johnson - Australian Surf Life Saving Championships 1966 – 1975, Olympian 1972. 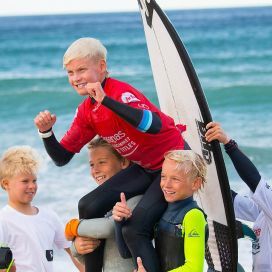 Tony White - GUNSTON 500, South Africa 1977, Stubbies Surf Classic and Coca Cola Surfabout 1977 – 1980, Pioneer of pro-surfing & role model. 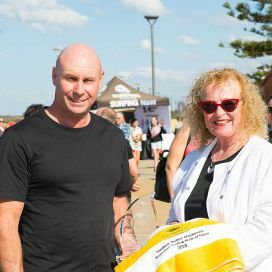 Kevin Davidson - 2SM/Coca Cola Surfabout 1978, Local Maroubra surfing mentor.